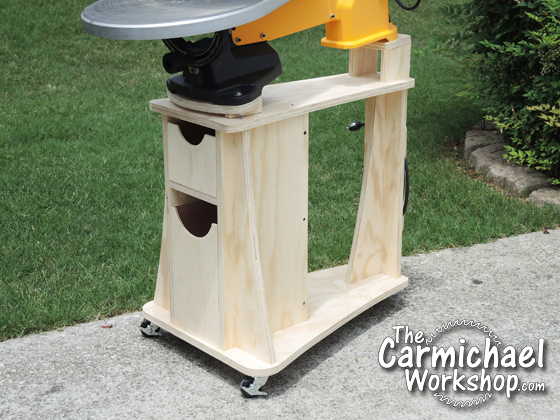 I designed and built this Scroll Saw Stand for my DeWalt DW788 scroll saw. Watch the video below to see how I made it, then continue reading for more info. Added casters so I can move it around and even take it outside on nice days. On-board storage allows for a place to keep scroll saw accessories and blades in the top bin, and the larger bin at the bottom can be used for cut-offs and scrap. The stand has a small footprint and is 25" tall, but can be customized with risers to make the saw tilt forward to reduce neck strain. I have created a 20-page detailed set of plans for this project and made them available for purchase on my Etsy store. The plans included measured drawings, plywood layouts, actual size cutting templates, and detailed assembly diagrams and pictures. 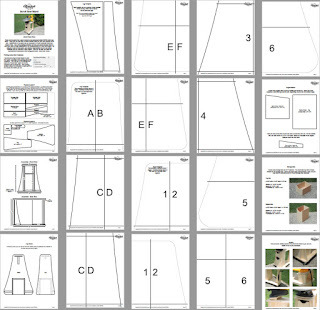 If you would like to build one of these stands, please consider purchasing the plans. Click here for the plans! 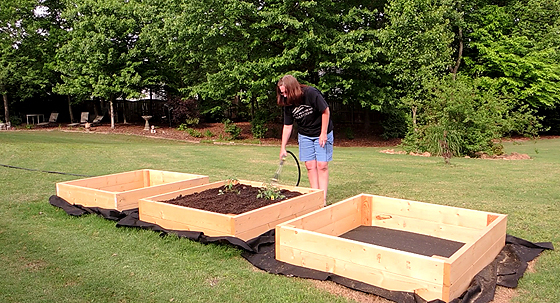 Make these quick and easy Raised Garden Beds in just one day! Watch my video showing the basic steps, then read further for a shopping list, step-by-step instructions, more photos, and a few awesome videos for extra inspiration! Shopping List - Quantities shown will make one 48" square bed. 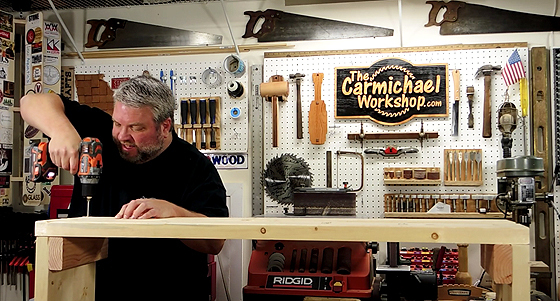 To make a square bed from 8-foot 2x6 boards, cut each board once at 49.5". This will also yield a shorter 46.5" piece. You should end up with four of each size. Cut four 11" sections of 2x4 for the corners. Stack two 46.5" board on top of two of the 2x4 pieces, making sure the 2x4's are flush and square on the ends. 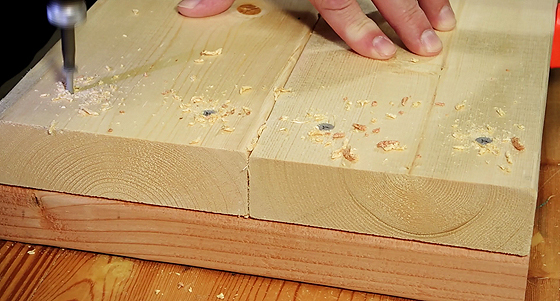 Drill pilot holes and screw them together - two screws at the end of each board. Repeat for the other 46.5" side. Stand the two sides up so they are vertical. Stack two of the 49.5" boards on top, making sure the sides are flush and square with the ends of the longer sides. Screw them together. Carefully flip the partial assembly over and fasten the two remaining boards on the other side. 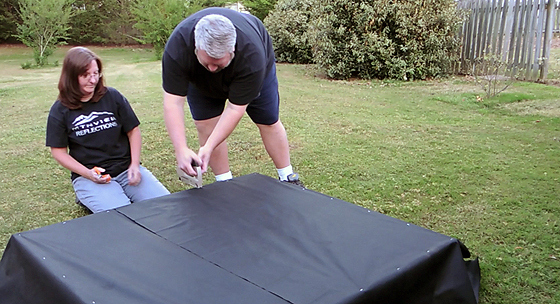 Cover the bottom with weed block landscaping fabric. Leave some excess around the bed if you will be landscaping around the beds. Use a stapler to fasten the fabric. Flip the raised bed over and position it in place. Landscape around the beds if desired. 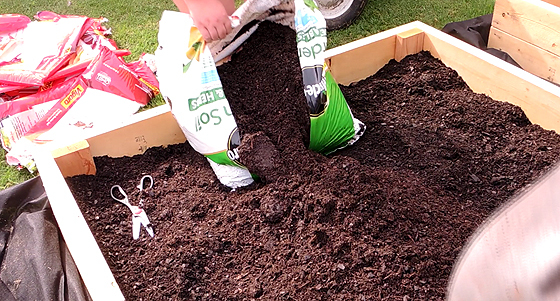 Fill the bed with 15-16 cubic feet of your preferred garden soil. My wife selected Vigoro Organic Garden Soil and Miracle Gro Gardening Soil for Vegetables. Plant your vegetables and don't forget to water them! 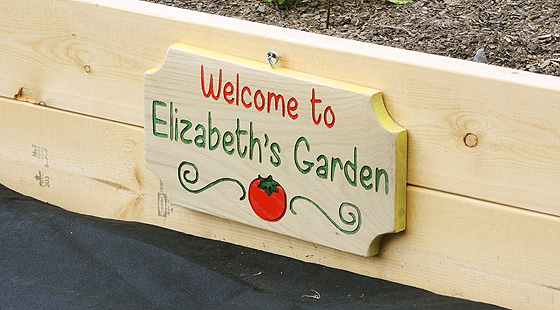 Make a sign to personalize your garden. 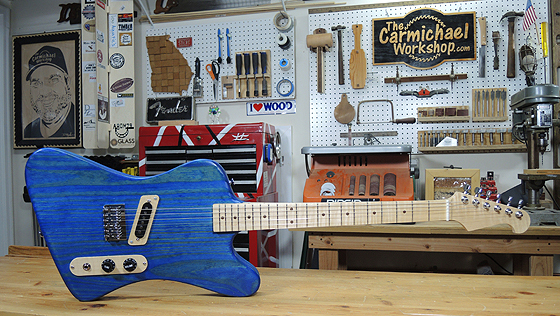 I used an Inventables X-Carve CNC machine, but you can paint one just as easily. Be creative! Below are some more awesome videos that may give you some other ideas for making raised garden beds. Enjoy and happy gardening! I've wanted to upgrade to a better scroll saw for a long time so I can make more detailed projects. Recently, the stars aligned and with the help of a store sale, some gift cards, and a little extra cash, I was able to order the DeWalt DW788 Scroll Saw. 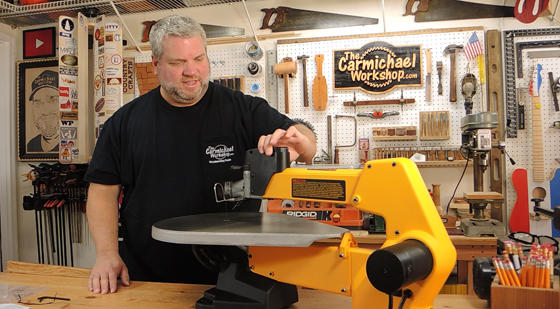 Watch as I unbox the saw and make my first project on it using Steve Good's Bear Cubs Silhouette Pattern. The saw was packed well and arrived in new condition; however, I did encounter one minor electrical issue. The speed control dial was working intermittently. I noticed if I moved the plastic casing that it was attached to, it would affect the speed. I removed the screws and found that a wire connector was not properly seated. After fully plugging it in, the dial worked fine. This was really no big deal and an easy fix. 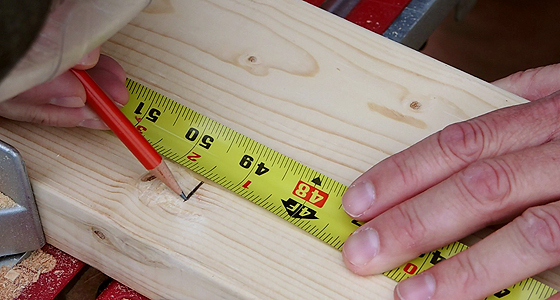 The saw was easy to assemble by attaching the table top with two bolts. That was it! 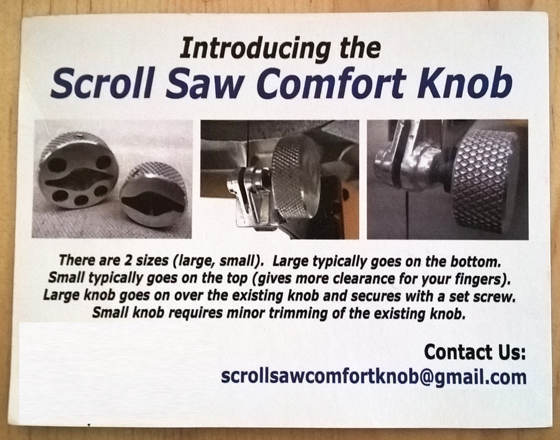 It came with two blades so I could get started cutting right away. 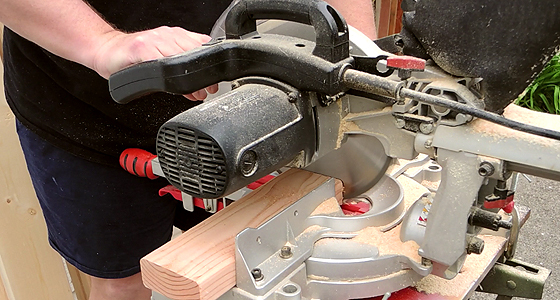 I am really happy with the performance of the saw and it is very easy to insert and remove the blade. I recommend finding a solution for holding up the arm temporary while you insert the blade into starter holes. 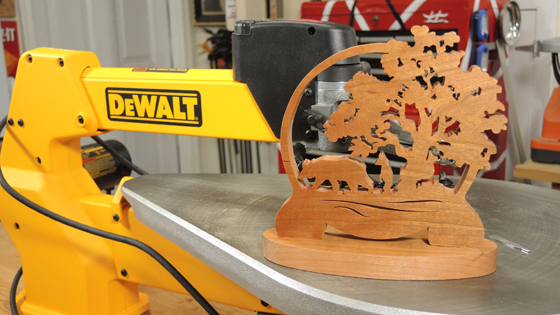 I was blown away by how easy it was to make the detailed cuts in Steve Good's Bear Cubs Silhouette Pattern. If you are in the market for a scroll saw, I highly recommend the DeWalt DW788 Scroll Saw. 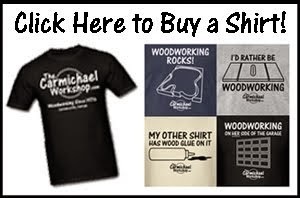 I plan to make a stand for mine, but you might also want to consider getting the DeWalt DW7880 Scroll Saw Stand and DeWalt DW7881 Work Light. Stay dusty my friends!